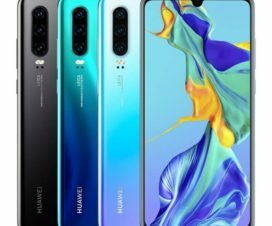 Huawei, the Chinese smartphone giant announced the Huawei P Smart 2019 mid-range smartphone for European markets in December 2018. Today, the same device has been officially announced in Japan but after a rebranding. 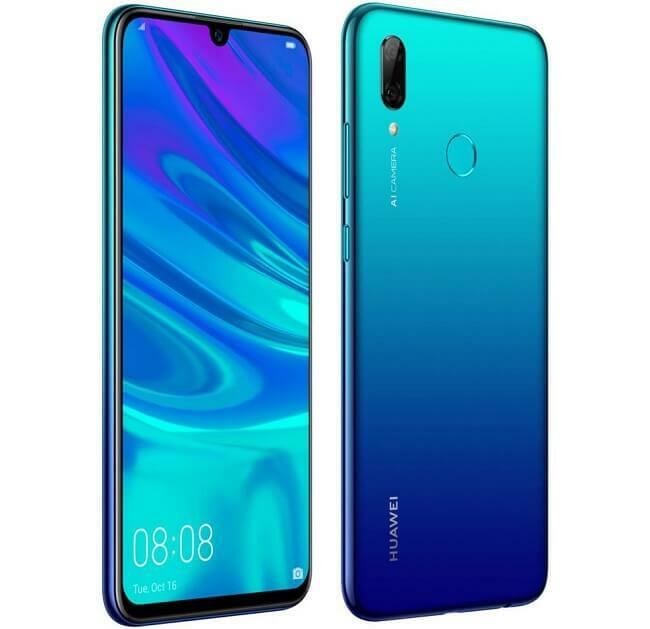 Dubbed as the Huawei Nova Lite 3, it comes with the similar specifications and features including a waterdrop-style notched display, Kirin 710 and a 3,400mAh battery. Priced at JPY 26,880 (Rs. 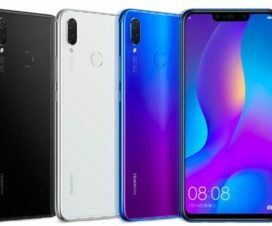 17,551), the Huawei Nova Lite 3 is already up for grab in Japan. 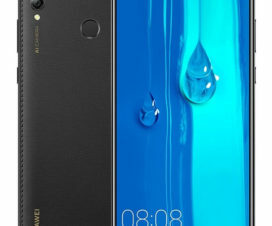 The mid-range Huawei Nova Lite 3 boasts a 6.21-inch Full HD+ display panel with a dewdrop notch on top. The display has 19:5:9 aspect ratio and offers a screen resolution of 1080 x 2340 pixels. 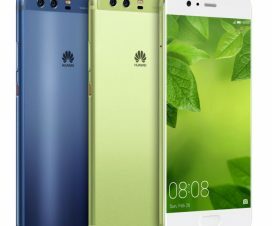 Huawei’s home-brewed Kirin 710 chipset powers the Nova 3 Lite along with 3GB of RAM. Instead of the 64GB of native storage available on the Smart P (2019), the Nova Lite 3 features lower inbuilt storage of 32GB. The Huawei Nova Lite 3 has a gradient rear panel and comes in Coral Red, Aurora Blue, and Midnight Black. The device is just 7.95mm thick and weighs 160 grams. On the camera optics, the Huawei Nova Lite 3 is equipped with a 13MP rear camera with f/1.8 aperture, LED flash, and a secondary 2MP rear camera. On the front, there is an 8MP Selfie camera. The Nova Lite 3 offer connectivity options like 4G LTE, Wi-Fi 802.11ac, Bluetooth, GPS, micro USB 2.0 and 3.5mm audio jack. A 3,400mAh battery is bundled with the device which is well-enough to provide backup for an entire day.